"We help do the work in your world!" We now have 7 locations for your convience. Click here to start building. 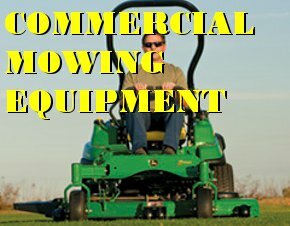 Check out our used equipment!! 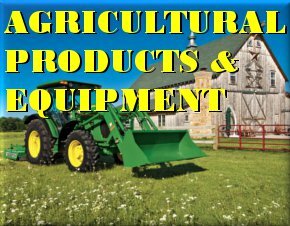 Carmichael Equipment, Inc. was founded in Gallipolis, Ohio 1995 and since then has grown to have three locations in Ohio, Kentucky and West Virginia. 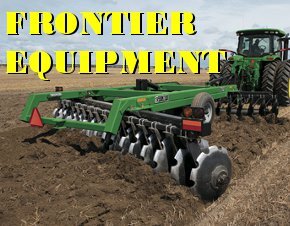 Serving local farmers and consumers with top quality equipment at reasonable prices and superior service after the sale, quickly turned Carmichael's into one of the premiere John Deere dealers in the tri-state region. 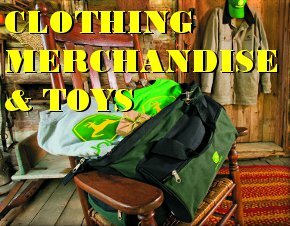 Carrying a full-line of farm home and lawn products and services, Carmichael Equipment, Inc. is your one-stop source for all things John Deere, as well as, many other top quality brands. Carmichael Equipment, Inc. is one of the region's only Certified Gold Star Dealers and has received this award every year since Gold Star's implementation! This means that you can be assured that you are receiving the best product at the best price and, most importantly, the piece of mind in knowing that service after the sale is our number one priority. Our well trained staff of service technicians, parts specialists and sales personnel are here to serve your needs when you need us. Achieving Gold Star status is not a one-time certification; Gold Star dealers must maintain compliance with all requirements, pass on-site reviews and comprehensive recertification audits. Gold Star dealerships must exceed facility and personnel standards in order to ensure the highest quality of customer satisfaction. 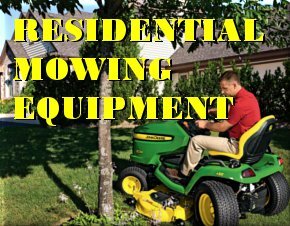 At a Gold Star dealership, you can expect a friendly and inviting place to shop for new equipment, have your current equipment serviced or browse a large selection of genuine John Deere parts. 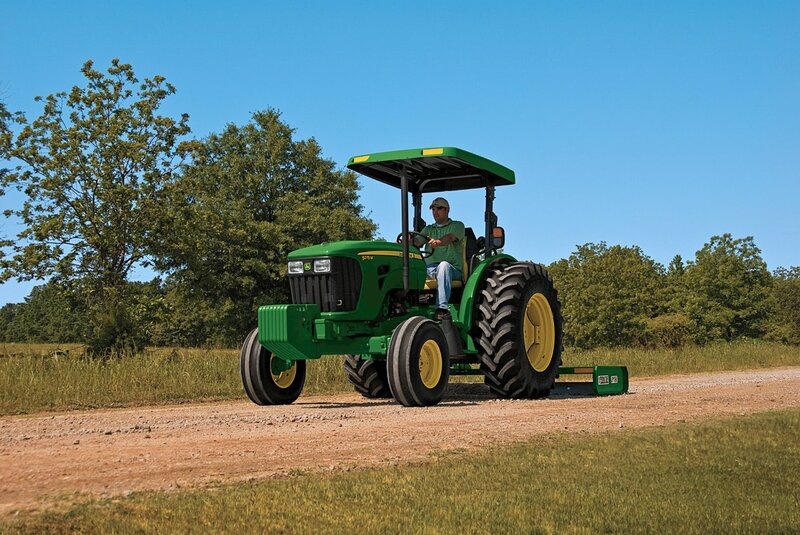 At a Gold Star dealership, you can expect to find factory-trained service and parts professionals that are committed to ensuring your John Deere Equipment keeps working as hard as you do. Gold Star dealers are required to participate in annual John Deere training programs focused on technical and professional excellence. John and Loralee Carmichael owned and operated a Dairy farm in Gallia County, Ohio for 26 years. 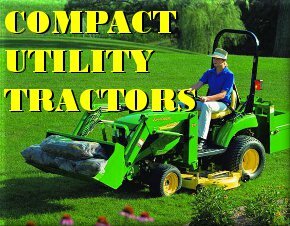 In 1995, they opened their first John Deere dealership building on a strong reputation for service & customer satisfaction. 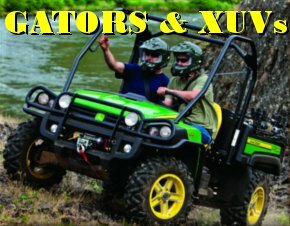 In 2003, they built their second dealership in Huntington, West Virginia and added a third dealership in Greenup County Kentucky in 2004. Today, they continue to offer the same core values of customer service as when they started. They currently employ over 60 employees. Dan Hieneman has a life experience with John Deere. His family owned and operated the local John Deere dealership in Greenup for over 50 years. The Hieneman family sold to Carmichael's in 2004 and Dan stayed on as store manager. 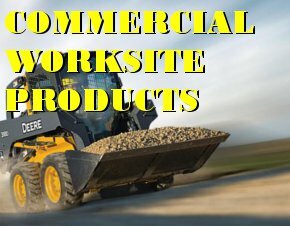 In 2010 ASAP Rental was added to this location offering a full line of rental equipment from small walk-behind equipment to large construction equipment including rock trucks, excavators and telescoping lifts. The Huntington location was built from the ground up in 2003 and the state-of-the-art facility services customers in the Cabell, Wayne, Lincoln, Kanawha and Putnam counties in West Virgina as well as Lawrence county in Ohio. 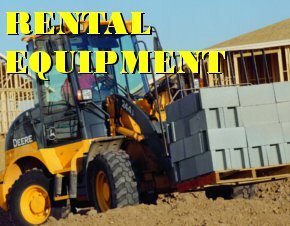 In 2009 ASAP Rental was added to this location offering a full line of rental equipment from small walk-behind equipment to large construction equipment including rock trucks, excavators and telescoping lifts.